Detection of disorders in the early stages is a guarantee of successful rehabilitation. Modern up-to-date equipment allows you to diagnose and identify the risks accurately and timely. 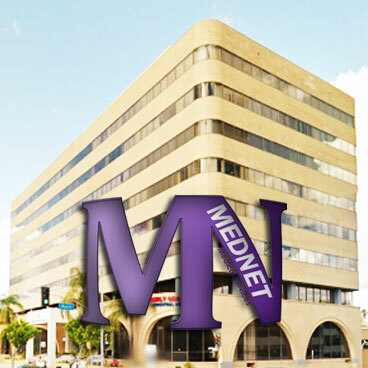 MedNet ‘doctors and staff are highly qualified specialists, possessing the most modern medical technologies and practices. 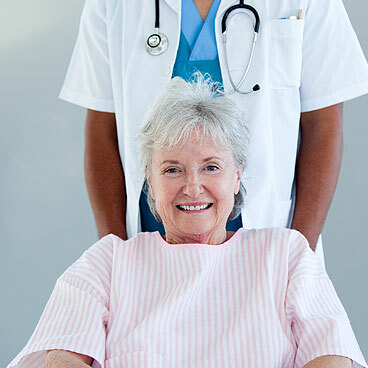 The physicians and staff at MedNet Medical Services are dedicated to set and deliver the highest standard of patient care. We utilize the most advanced technology to diagnose and treat our patients with the highest level of accuracy.